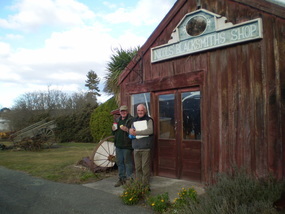 Home2 - Nicol's Blacksmith ShopDUNTROON N.Z. Last update to this site: December 1st 2019. 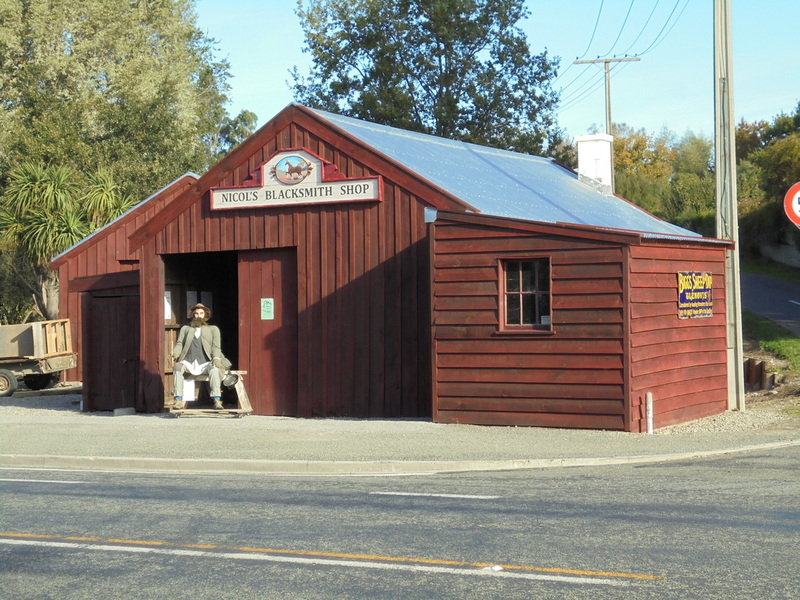 ​Nicol’s Blacksmith Shop has been classified as a Category One historic building by Heritage New Zealand. 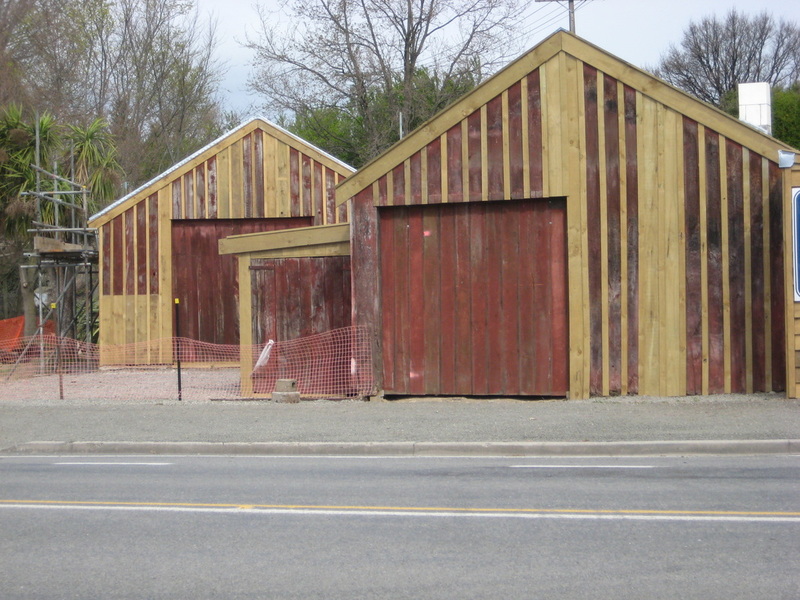 It was named after the last working Duntroon blacksmith, Nicol Muirden. The building stands in the small rural town of DUNTROON, which is located along the Waitaki River, just 35 minutes inland from OAMARU. Go to the CONTACTS page for contact details. 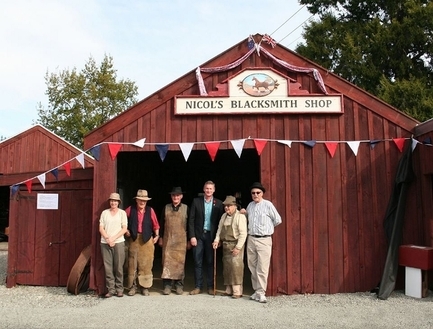 It is managed by the Nicol’s Blacksmith Historic Trust, which is a charitable trust. The Trust is working to have the building open to the public as often as possible and will be striving to have a “blacksmith’’ working whenever possible. Specific Opening Hours are now in place for some of 2019. It can be opened by arrangement with John Hore, the Trust Chairman or Mike Gray..
We now have 10+ volunteer blacksmiths! Building front prior to restoration. Open for visitors, after restoration.